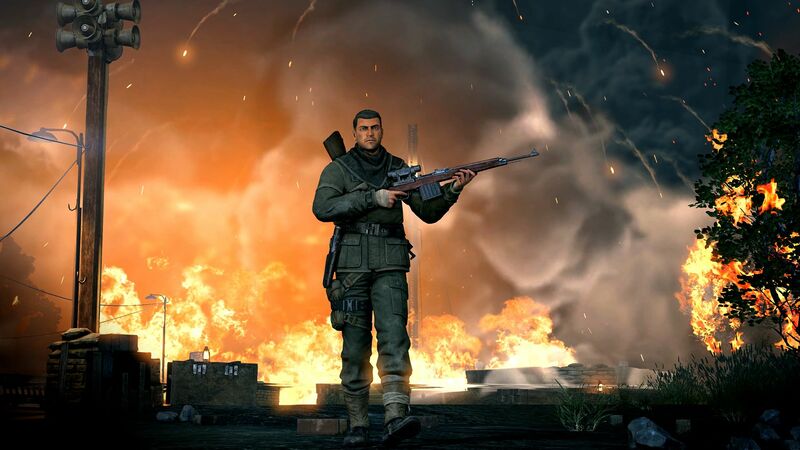 Sniper Elite V2 Remastered is coming to Switch, PC, PlayStation 4, and Xbox One on May 14th at both physical and digital retailers. Sniper Elite V2 Remastered won’t be a full upgrade of the original game like Sniper Elite like V2 was, but it does tinker with the 2012 version to bring it up to modern standards. 4K and HDR support is coming to PC, PlayStation 4 Pro, and Xbox One X. The graphical engine has also been improved with improved visual effects, a new lighting system, and other smaller improvements. The new graphics comparison trailer shows some excellent side by side footage. Based on my eyes, the Remastered edition comes quite close to the most recent title from the franchise, Sniper Elite 4. 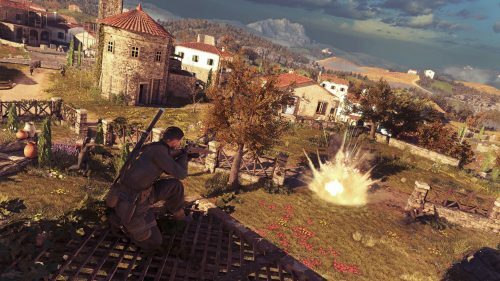 Sniper Elite V2 Remastered will come with all DLC released for the original game, the new photo mode, and expanded 16 player multiplayer (8 players on Switch). Sniper Elite V2 Remastered is currently on sale at digital retailers with a 10% pre-order discount. 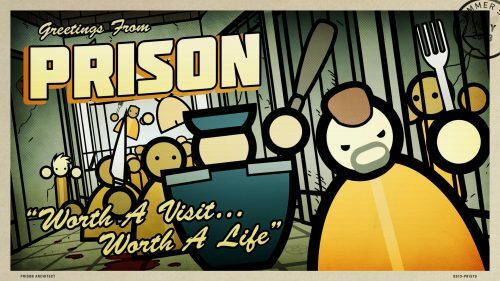 The game is normally priced at £29.99/$34.99 USD/€34.9. Steam owners are also getting a upgrade offer if they already own the original Sniper Elite V2, as £6.99/$9.99/€9.99 will net them a copy of the new game.